N&N Removals has been a removals company since 1996. 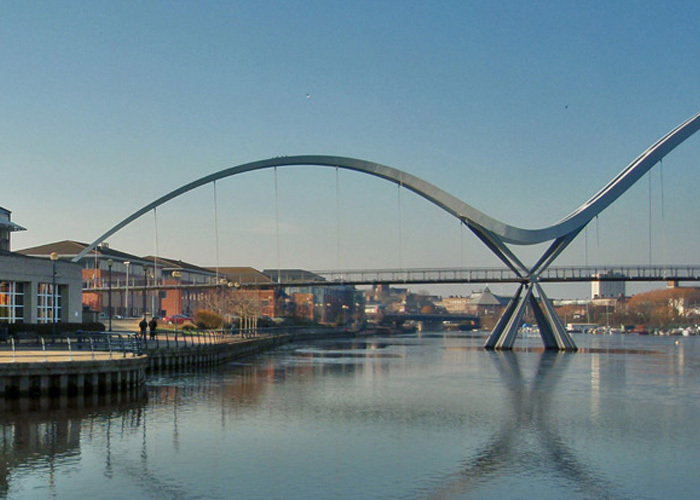 Our team offers removals Stockton On Tees loves and we also serve the North East of England area. In addition to this we work up and down the UK and across the world. As a professional removals company, we understand the importance of excellent customer service. Because of this we ensure that we meet the needs of our customers through answering any queries and meeting your needs. At N&N Removals we have a simple approach to our work. Specifically, we offer value for money and have a passion for great customer service. This ensures that our customers keep coming back time and again and also refer us to their family and friends. We always complete jobs with excellent standards of work in mind so that everyone can benefit. Our offering starts with our competitive price which includes free expert removals advice tailored to your specific move. You will have the reassurance of a removal company which turns up on time. This is along with experienced workers who have the skill and expertise to handle all your possessions with care and respect. Our team is made up of trained uniformed professionals who are all experienced and competent movers. They are constantly helpful and polite with their work. We operate a fleet of specialist, liveried removal vehicles. These come complete with transit blankets, trolleys, webbing and all necessary materials. This ensures adequate protection of your possessions. We complete the removals Stockton On Tees can count on. Regardless of whether you are moving in or out of the area, you should give our team a call. We can provide you with premier services which are always tailored to your needs. Domestic, commercial and office moves are all areas in which we can help. You can reach us at 0800 9550599 if you want to get started or learn more.